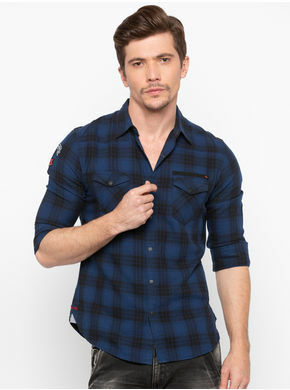 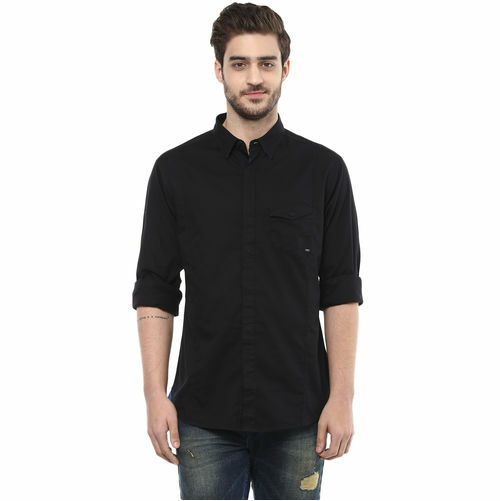 Black in colour, this trendy casual shirt from Spykar will add oodles of spark and charm to your dull casual look. 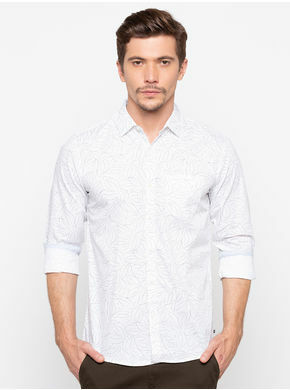 Highlighted with a concealed button placket, flap pocket on the left chest and contrast stitch detailing, this full-sleeved shirt is surely not to be missed out on. 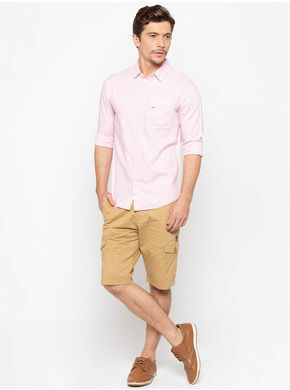 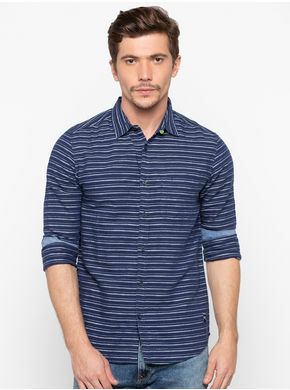 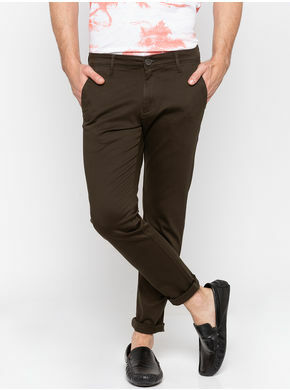 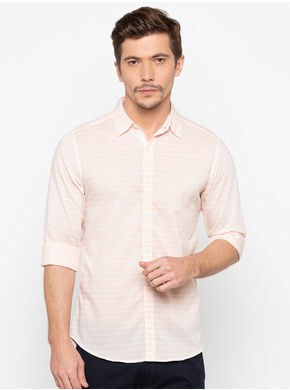 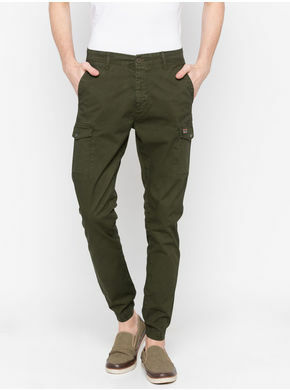 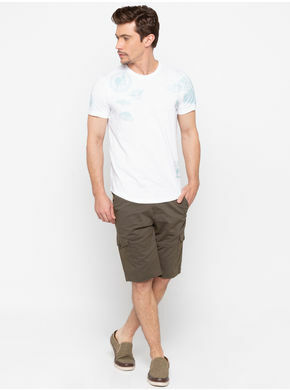 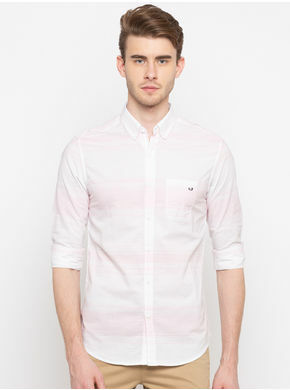 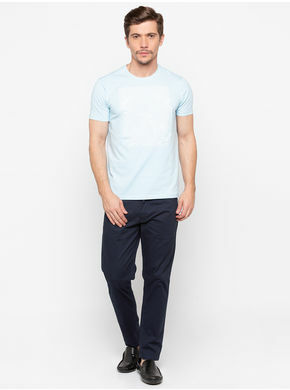 Keeping you at ease all day long, this shirt will look perfect with a pair of jeans and sneakers.